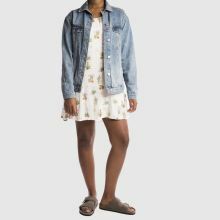 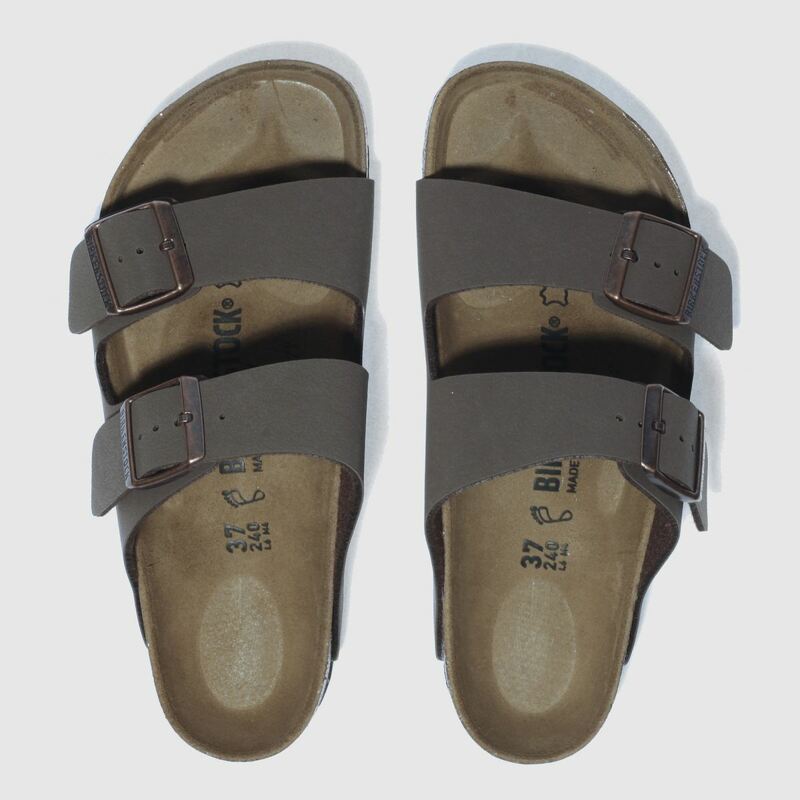 Birkenstock is back with their infamous Arizona sandal. 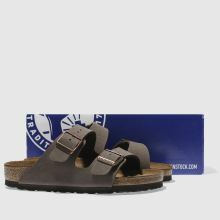 Step out this summer in comfort and timeless style with this brown design, featuring two buckled straps sat on a leather insole. 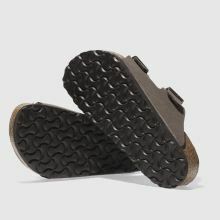 The cork latex midsole and EVA outsole give a shock absorbing finish.